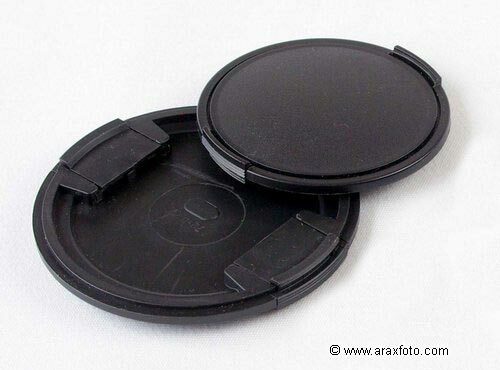 Range of front caps for medium format lenses made in Zavod Arsenal in Ukraine. Assorted lens caps. 58, 62, 72, 82 mm.